With Green P rates being ramped up again, Torontonians are possibly worried they'd be paying a lot for something they use everyday. A comparative analysis done by CBC shows that parking rates, especially on-street rates, aren't that high compared to other cities, and some feel it could be more regulated. 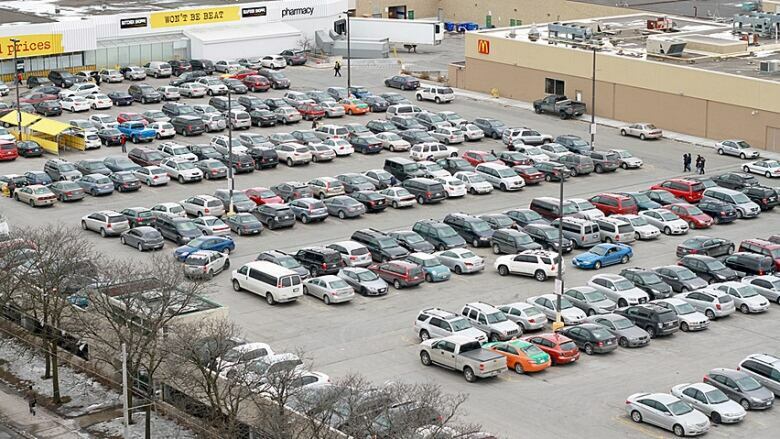 Another year, another price hike of the city's Green P parking lots. It's likely not what drivers who feel Toronto's parking rates are already expensive want to hear, but are the prices really that high compared to other cities? The City of Toronto's Green P lots — there are 204 of these lots, with some 38,000 spaces — are raising half-hourly rates by 25 cents and 50 cents as of Monday, although residential parking rates and on-street parking is set to remain at the same price until 2020. Ian Maher, of the Toronto Parking Authority (TPA), says most Torontonians prefer to park on-street, and with prices already peaking at $5 right now, next year's price hikes could be too much for some Torontonians. "I think they're very fair," Maher told CBC Toronto, defending the on-street rates. Stacking Toronto's on-street prices up against those of other major cities shows that's true, to a degree. 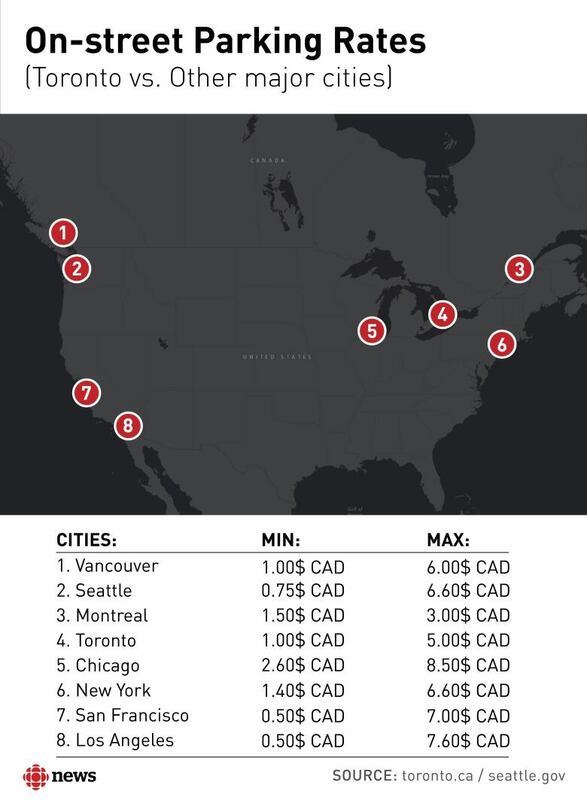 On-street hourly parking rates - Toronto vs. Other major North American cities. The comparative analysis shows that Toronto wades in the lower range of the spectrum when it comes to on-street parking rates. Other major cities like San Francisco and Los Angeles have relatively higher parking prices, and for good reason. Donald Shoup, author of The High Cost of Free Parking, says that the price hikes in Toronto aren't frequent enough. "For every big city, I think they ought to charge different prices at different times of day on different blocks," Shoup told CBC Toronto. He prefers a performance parking-approach; a system — implemented in San Francisco and Los Angeles (L.A.) — that adjusts the price of a parking space depending on the level of demand at a particular time of day. Maher says that Toronto follows a similar system but the monitoring and changing of the prices isn't as frequent as in other cities — with on-street parking prices changed every three years and off-street prices hiked every year. But what does this frequency have to do with parking rate hikes? To answer this question, it is important to understand why price hikes happen in the first place. Parking space availability for commuters. Maher says one of the objectives of the parking program is to bring in as many customers as possible for businesses, thereby increasing sales. However, Shoup thinks that it's all about "the formula" — something concrete. For instance, in San Francisco, a day is split into three time periods and parking space occupancy is observed for each time period. If average occupancy is above 80 per cent, the prices are hiked by 25 cents an hour. If it is 60 per cent or below, the prices dip 25 cents per hour. This is the formula which has proven effective in keeping prices controlled. Shoup believes that every city's parking rate should be regulated by a formula and that the objective should be to create one that works well for that city. "Parking demand is almost predictable, like tides," says Shoup. He further compares periods of high and low demands with high tide and low tide respectively, stating that prices are high during periods of high demand and low during periods of low demand. For instance, those big Californian cities, the parking space occupancy levels remain the same all day long with the prices varying according to the rise or fall in demand during a given time of day. This means low-occupancy areas will have lower demand and hence the prices will be low. Once the demand starts to increase, the prices are hiked up. This hike will force drivers to look for alternative spots with lower rates, thereby maintaining occupancy level in the area. However, in Toronto, the occupancy levels are constantly changing due to fixed parking prices in each area. This leads to overcrowding in the areas where prices are lower. But the question remains — who benefits from the price hikes? The TPA states that the revenue collected is used to pay any debts, fund facility expansion programs and for the city's use. Shoup believes that the commuters benefit from it too. 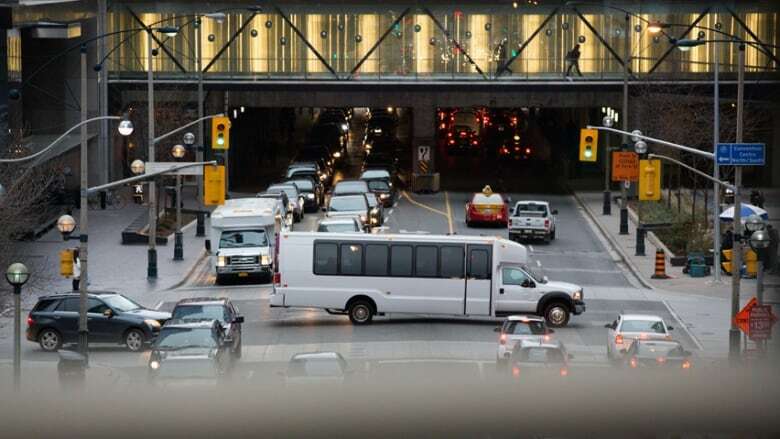 "What every driver wants is to see that when you arrive, there's a parking space waiting for you because if there isn't, people have to drive around looking for one," Shoup told CBC. He believes that this leads to traffic congestion, carbon emissions and air pollution which cities can't fix by subsidizing cars or building more lots. Hence, if on-street parking prices are hiked, there'll be lesser congestion at the curb with more people parking off-street. It's a simple solution and the commuters eventually stand to benefit, he says. Alternatively, changing the prices more frequently can actually help lower parking prices, depending on the demand in a particular area, at a particular time. Again, commuters stand to benefit. 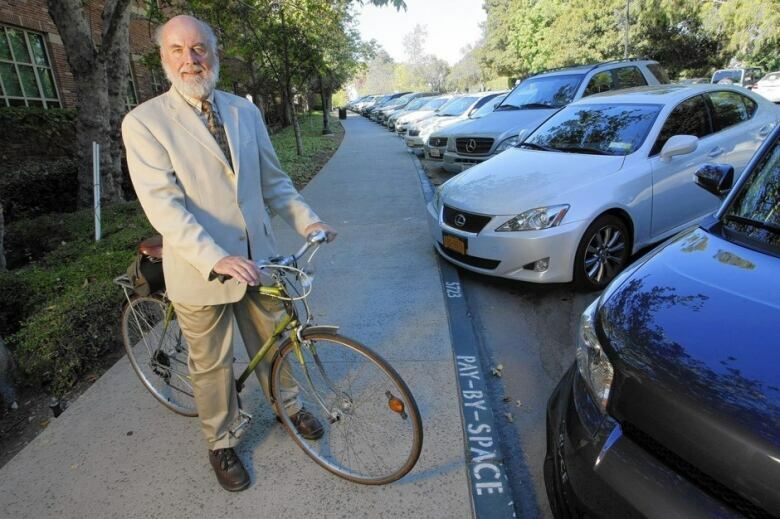 At the end of the day, parking is a "personal issue, not a policy question," according to Shoup. So while revenue generation and business turnovers may be the superficial goal, there is an underlying benefit for commuters as well. Looking at the bigger picture, a few extra cents seem like a small price to pay.